This is Habitat for Humanity Southern Alberta's largest development to date, and will be a major contribution to Calgary's affordable housing mix when completed in 2021. 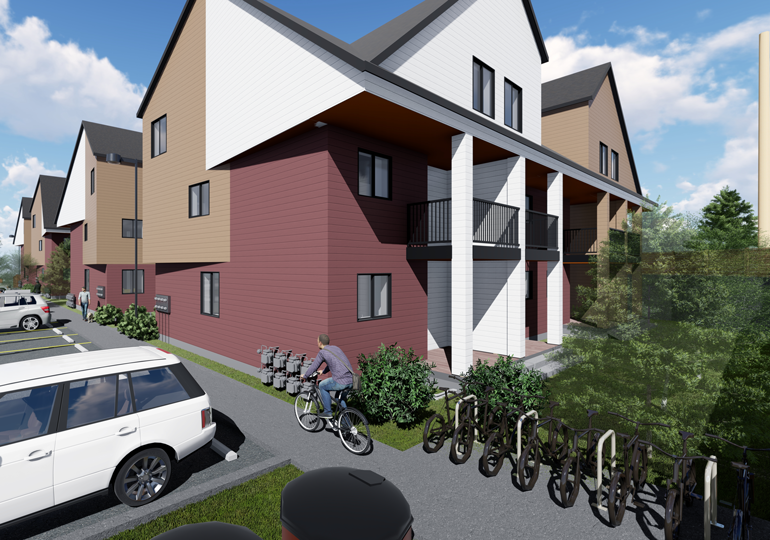 It will see the construction of 32 townhomes in the family-friendly community of Silver Springs for sale to working families through Habitat's affordable home ownership program. Each home is built above code with adequate space for all family members. These homes were professionally designed by Gravity Architecture. 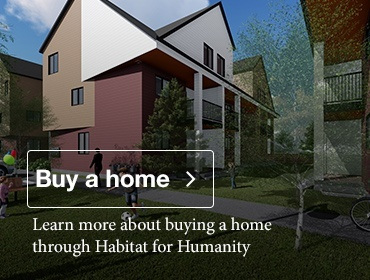 Learn more about buying one of these homes through our affordable home ownership program. We are grateful to have received support for this project from several significant community organizations. Each of these organizations is helping working families achieve strength and stability through affordable home ownership. If you would like to help us reach and surpass our $4 million fundraising goal for this project, and achieve a sustainable, lasting and transformative impact for more working families in Calgary, you can find out more here.